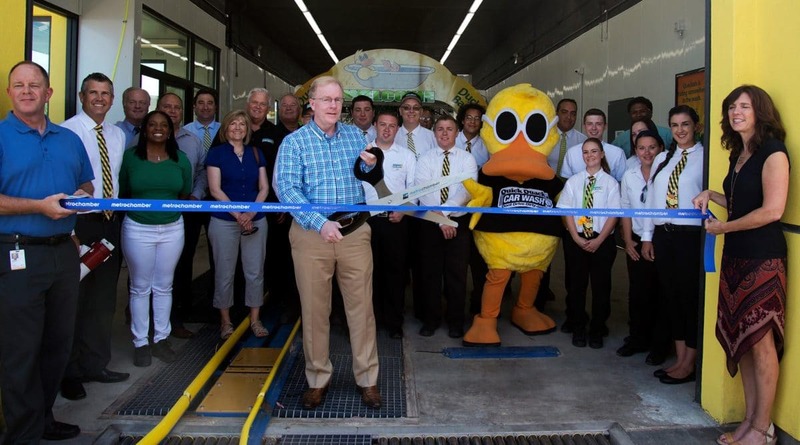 Eleven Western Builders, Inc. is pleased to showcase the ribbon cutting ceremony at the Quick Quack Car Wash in Coachella, CA. 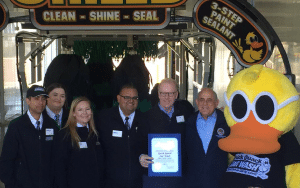 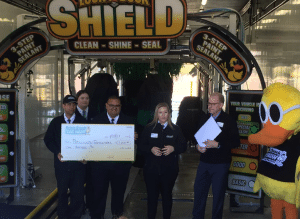 The team at Quick Quack Car Wash was able to celebrate the grand opening of their new location on December 27, 2017. 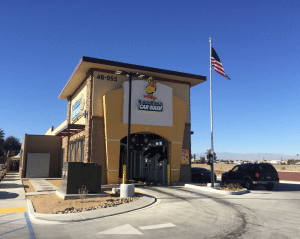 If you are in the Coachella Valley area, be sure to stop by the new Quick Quack Car Wash.
For more information about the Coachella Quick Quack, click here to visit their Facebook or click here to visit their website!